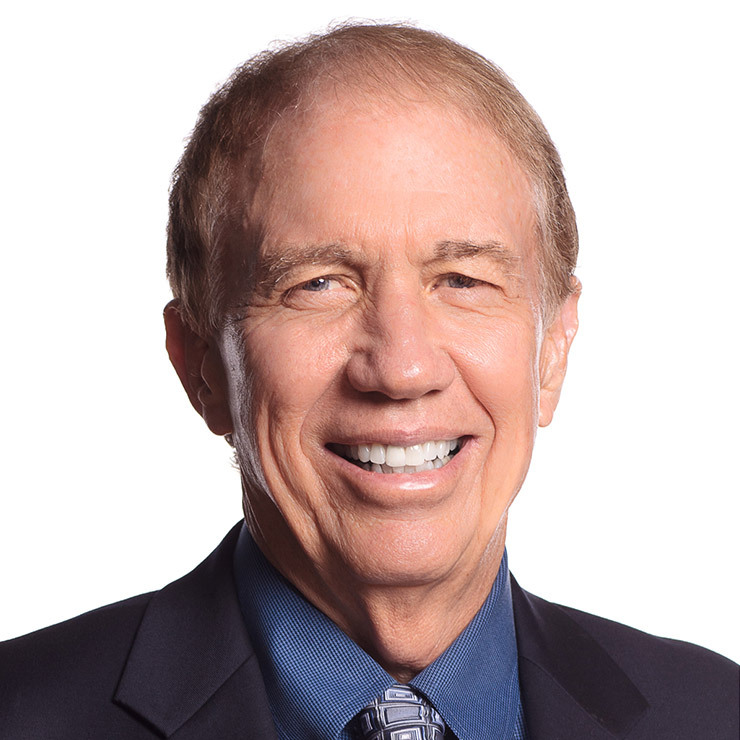 Dr. Jim Loehr is a world-renowned performance psychologist and author of 17 books including his most recent, Leading with Character. He also co-authored the national bestseller The Power of Full Engagement. Dr. Loehr’s ground-breaking, science-based energy management training system has achieved world-wide recognition and has been chronicled in leading national publications including the Harvard Business Review, Business Week, Fortune, Newsweek, Time, US News and World Report, Success, Fast Company and Omni. He has appeared on NBC’s Today Show, ABC’s Nightline with Ted Koppel, The CBS Evening News with Dan Rather and CBS Morning News and the Oprah Winfrey Show. From his more than 30 years of experience and applied research, Dr. Loehr believes the single most important factor in successful achievement, personal fulfillment and life satisfaction is the strength of one’s character. He strongly contends that character strength can be built in the same way that muscle strength is built through energy investment. Dr. Loehr has worked with hundreds of world-class performers from the arenas of sport, business, medicine and law enforcement including Fortune 100 executives, FBI Hostage Res-cue Teams, and military Special Forces. Corporate clients of the Institute represent hundreds of Fortune 500 companies including Procter & Gamble, The Estée Lauder Companies, FBI, GlaxoSmithKline, PepsiCo, and Citigroup Smith Barney. A sampling of his elite clients from the world of sport include: golfers Mark O’Meara and Justin Rose; tennis players Jim Courier, Monica Seles, and Arantxa Sanchez-Vicario; boxer Ray Mancini; hockey players Eric Lindros and Mike Richter; and Olympic gold medal speed skater Dan Jansen. Dr. Loehr possesses a masters and doctorate in psychology and is a full member of the American Psychological Association, and the Association for Applied Sport Psychology. The Human Performance Institute, Inc. is the pioneer in training business leaders to expand and manage their energy so they can achieve high performance in the face of intense stress, relentless competition, and unpredictable change. The Human Performance Institute’s training is the result of 30 years of proprietary research and working with elite performers including Olympic gold medalists, elite professional athletes, military Special Forces, Hostage Rescue teams, surgeons, and Fortune 500 CEOs. The Institute’s Corporate Athlete® training draws on the sciences of performance psychology, exercise physiology and nutrition to create lifelong behavior change. By training to expand and manage energy levels both personally and professionally, leaders ignite their full potential in work and life. The Institute was purchased by Johnson & Johnson in 2008.